The great thing about sales is that there are certain skills for sales associates that can lead to successful sales performance. 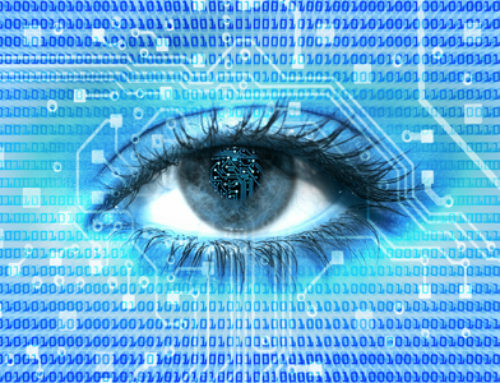 It will be important for sales associates to be able to effectively communicate what they have to offer and grab a prospect’s attention. The skill of communicating the value that the sales person offers can help build interest and generate leads. This skill is worth talking about since it can be common for sales people to talk primarily about the products that they sell. The challenge with this when prospecting is that it does not tell the prospect what is in it for them and communicating value does as it focuses on how the products or services help. One of the skills for sales associates that is most critical is the skill to be able to deal with and get around objections. This is critical as a sales associate is guaranteed to consistently face objections. Being able defuse objections is something that a sales person can learn how to do and it is not just something that the right personality is the fix for. A sales person with any personality and experience can be taught the skill of how to effectively deal with objections. Being able to generate leads and get prospect’s to move forward with purchases will rely on a sales associate’s ability to find prospect pain. If there is no pain, there is no reason to make a change. Skills for sales associates can definitely include training to help them to be able to find pain that the prospect is experiencing. Simply shifting from talking about products and moving more toward talking about prospect pain and the pain that the products resolve can drastically improve results. If a sales associate is prospecting over the phone, he or she can often spend as much as half their time with gatekeepers. And the gatekeepers are often trained and assigned to keep the sales associate out. As a result, having knowledge and skills for how to deal with the gatekeeper can have a significant impact on the level of success. Skills for sales associates that can have an immediate impact on results is to be able to develop sales scripts and sales messaging. Many sales people lean toward improvisation when it comes to talking with prospects over the phone or in meetings. This can lead to missed opportunities and not getting the most out of interactions with prospects. By simply teaching a sales associate how to be more prepared in terms of what to say when on the phone, in meetings, leaving voicemail messages, and writing emails can drastically improve results. It can not only increase lead generation, but also decrease stress and sales staff turnover. 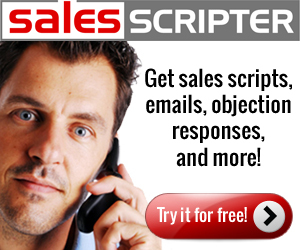 SalesScripter provides calling scripts helping to develop skills for sales associates.